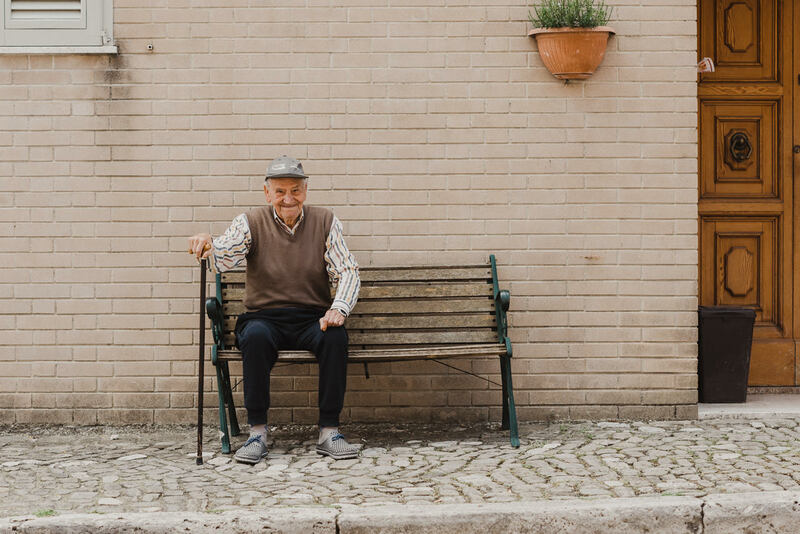 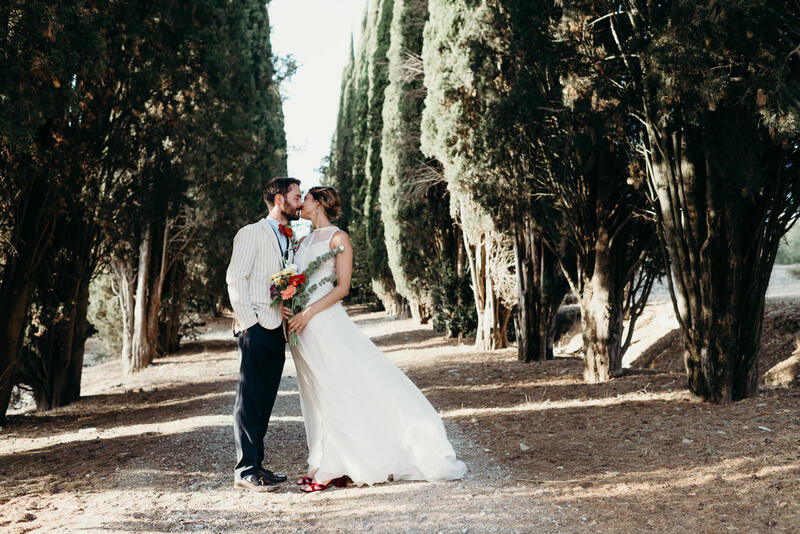 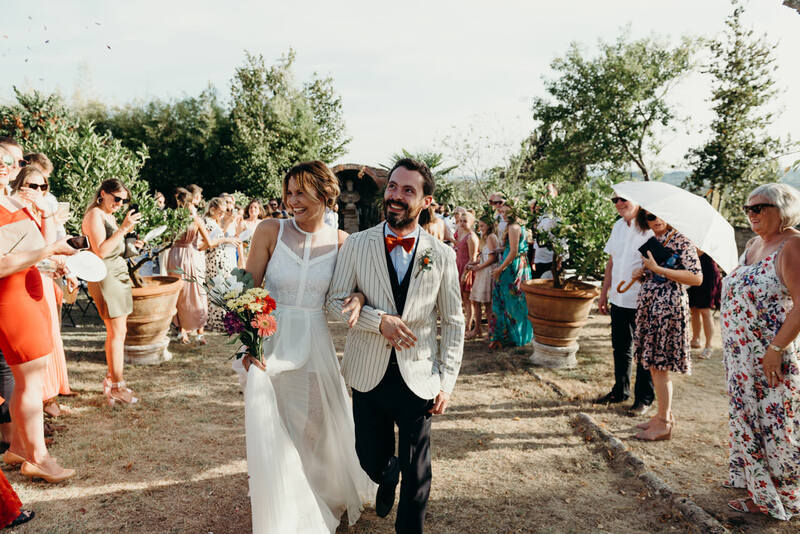 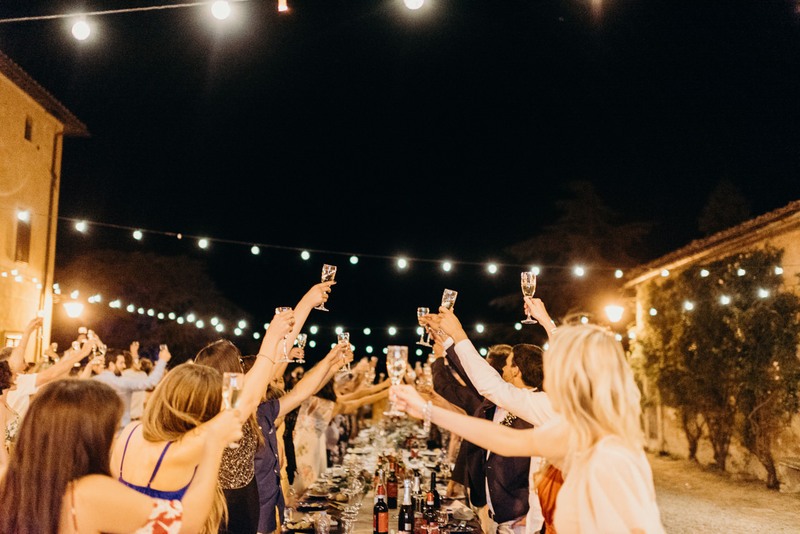 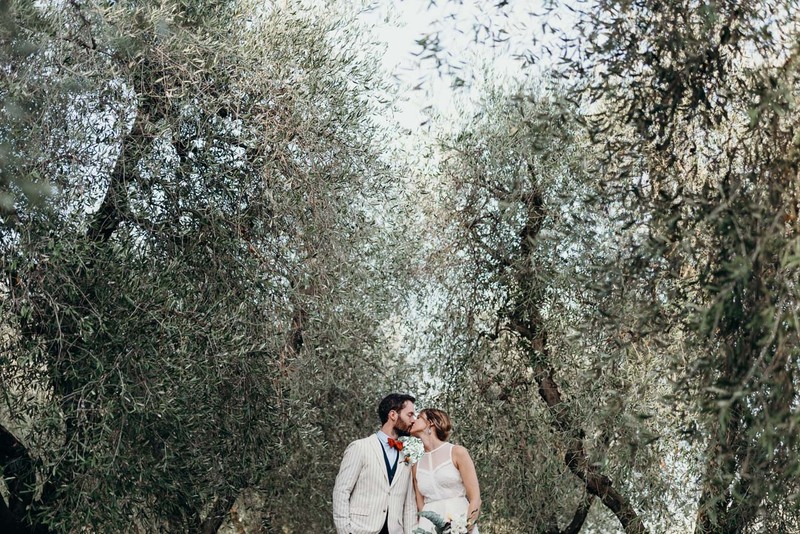 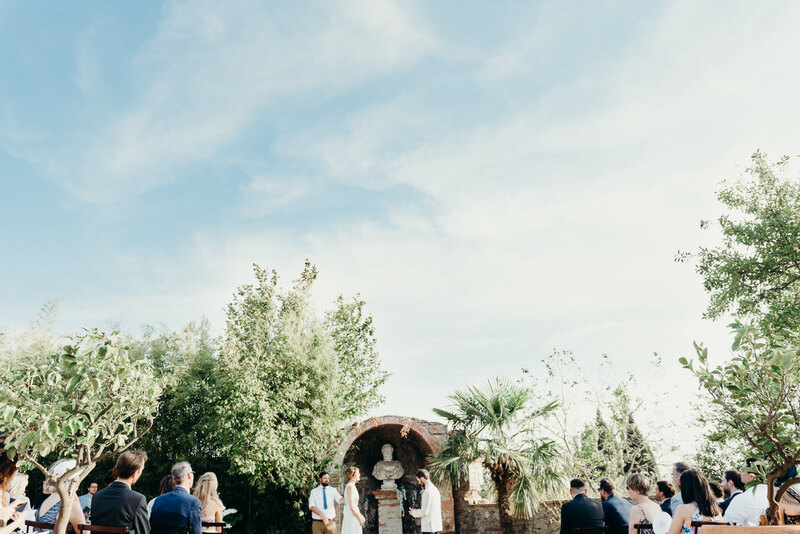 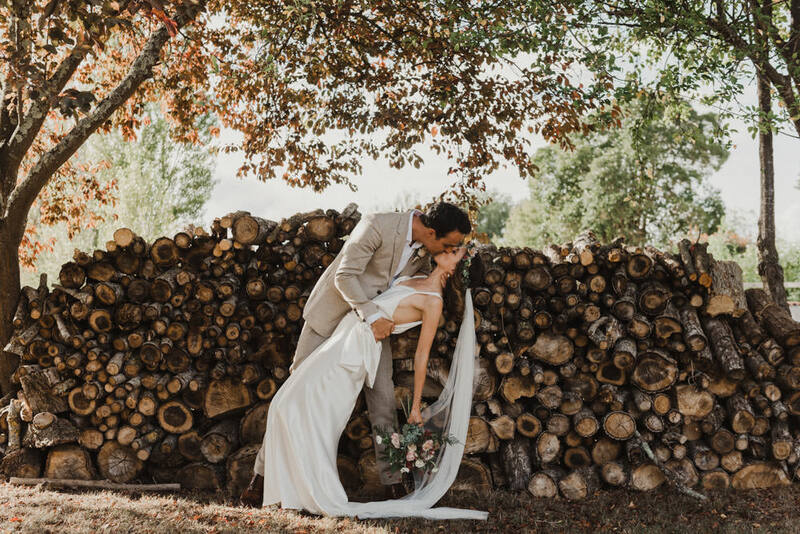 The distant ringing of church bells, poplar-lined drives, red wine, fresh pasta, olive groves… If you’re getting married in Italy, you already know what’s up. 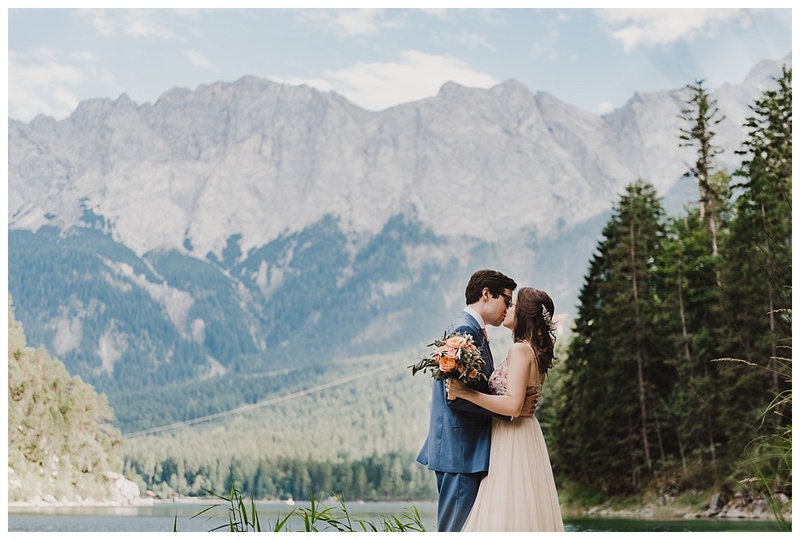 I absolutely love this country and it’s always a pleasure to attend a wedding in this wonderful part of the world. 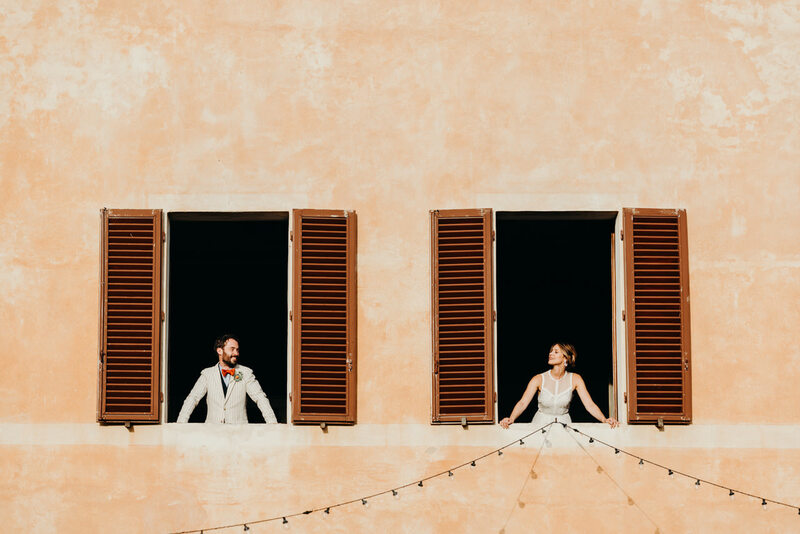 When it comes to destination weddings, I’ve been lucky enough to have shot weddings not only in Italy but also France and Germany. 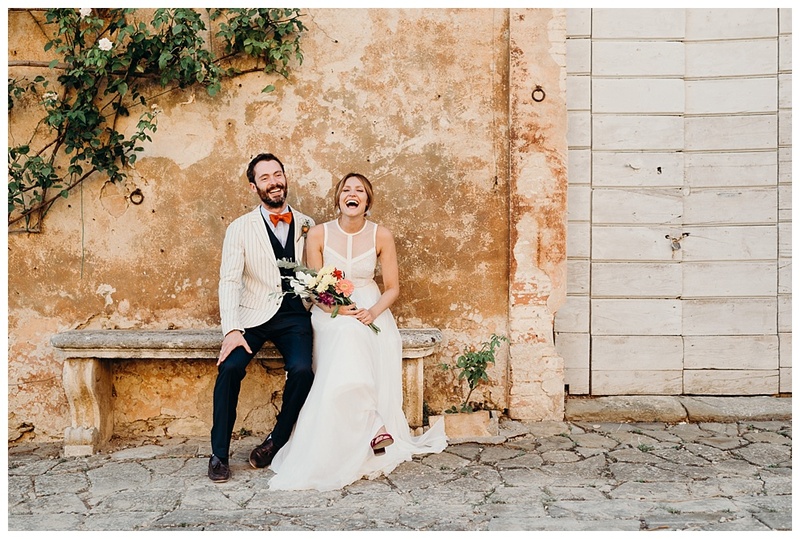 Below are a selection of some of my favourite Italian wedding images and links to some real destination weddings I’ve shot. 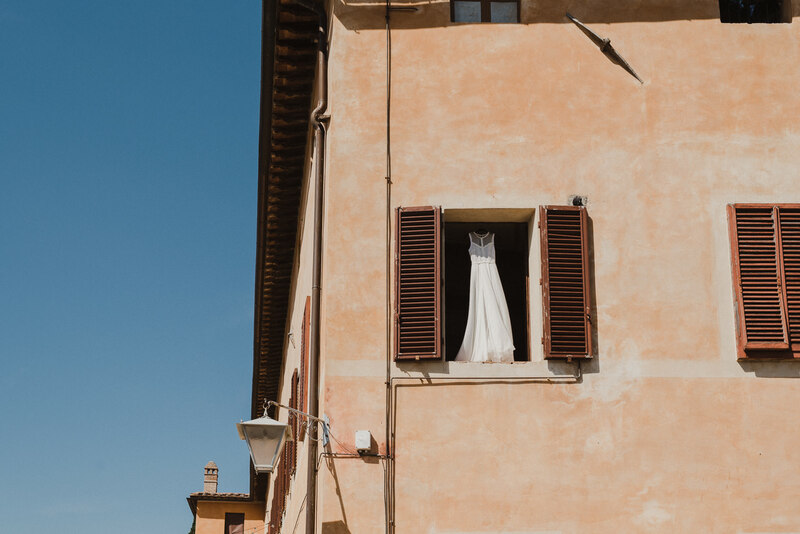 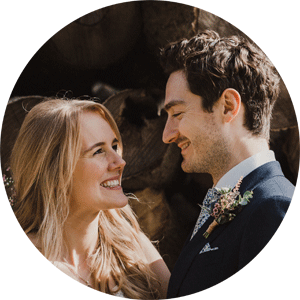 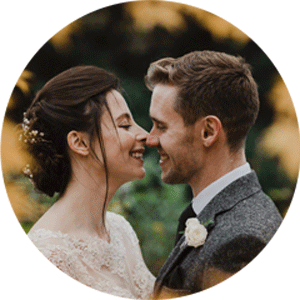 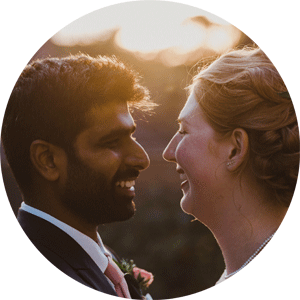 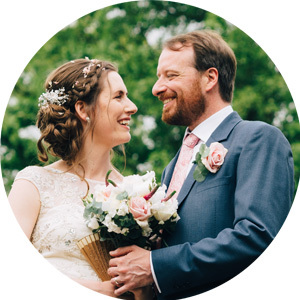 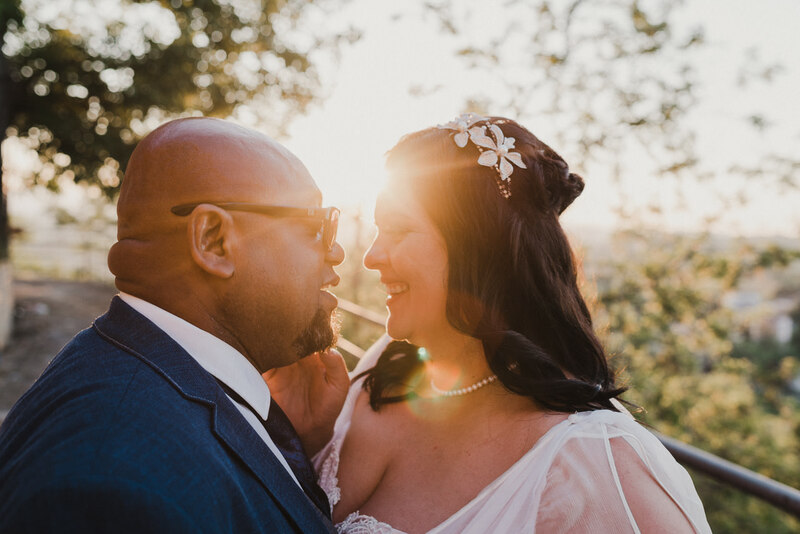 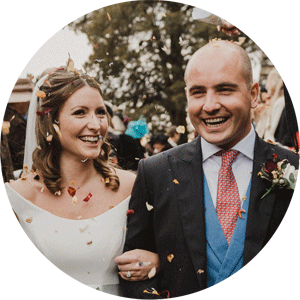 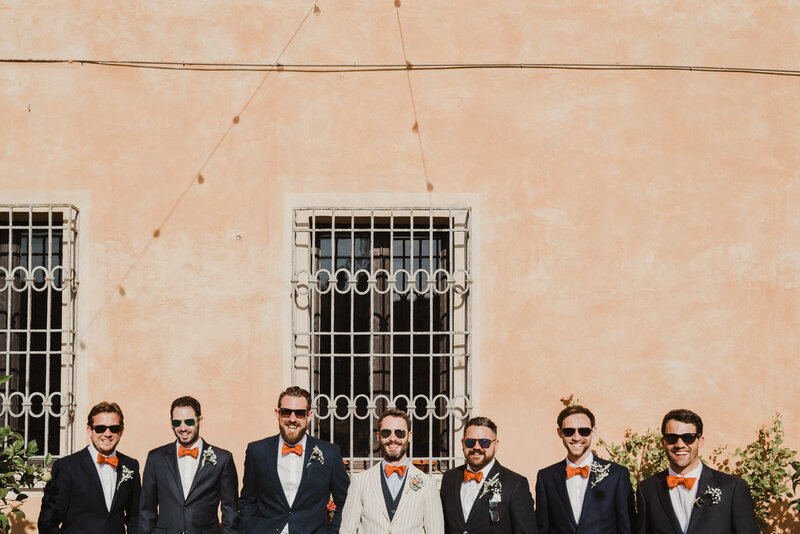 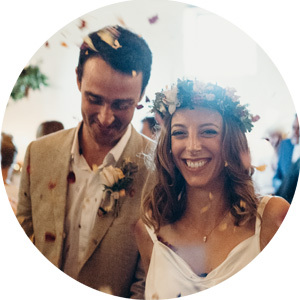 If you’re in need of an Italy destination wedding photographer, I’d love to hear from you. 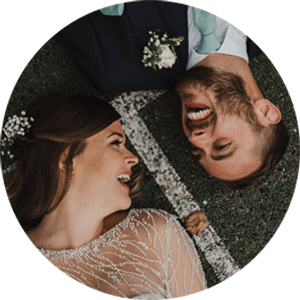 Hit the link below and get in touch!